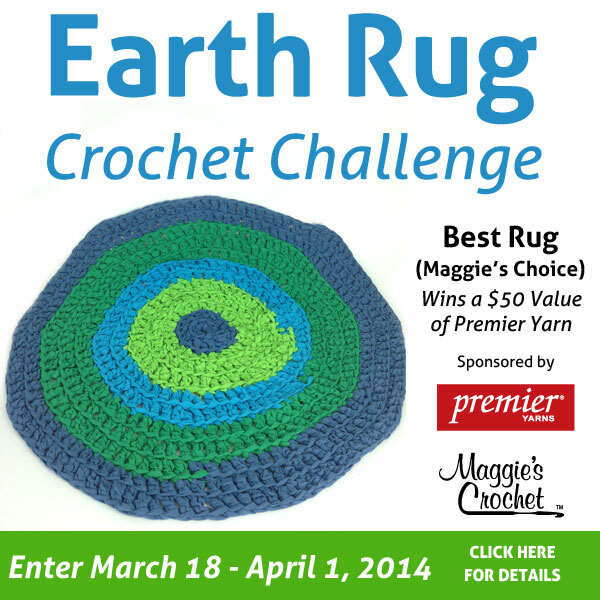 Enter the Earth Rug Crochet Challenge by April 1, 2014 11:59PM EST. 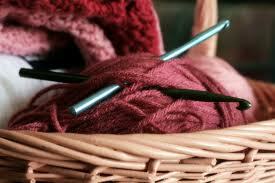 Please join me in our next Crochet Challenge sponsored by Maggie’s Crochet and Premier® Yarns. 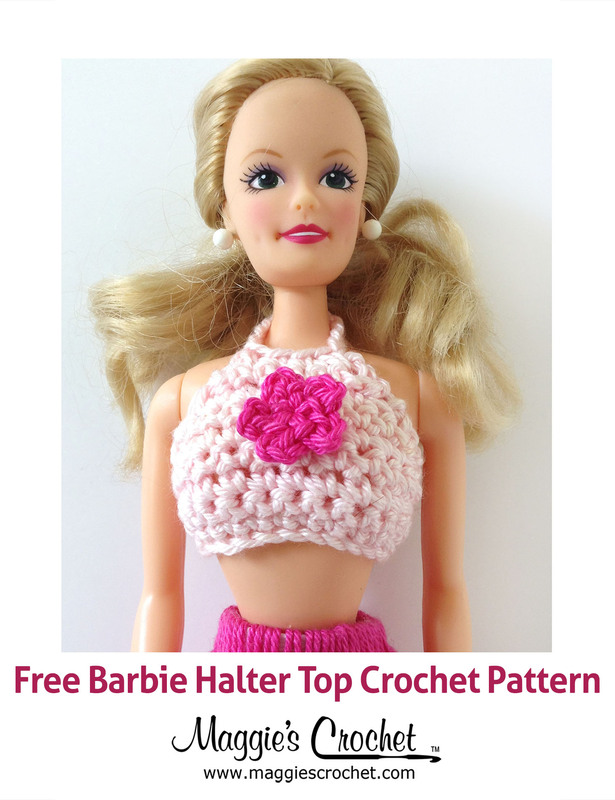 To join the fun, crochet a rug using our Free Earth Rug Crochet Pattern. RSVP to the Facebook event page for challenge updates and to post your in-progress photos. 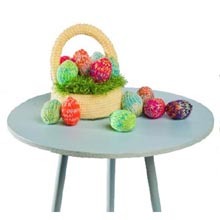 We would also love to see your photos posted to www.Facebook.com/MaggiesCrochet or www.Facebook.com/PremierYarn so those not participating in the challenge can see your beautiful creations! Thanks for reading – I can’t wait to see your projects!